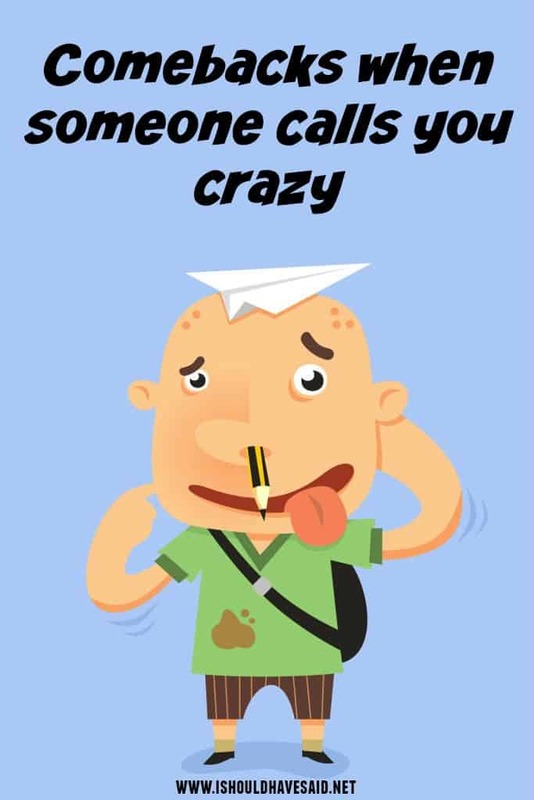 When people call you crazy they are saying that you are wild, hyper and fun to hang out with or they are saying you are little nuts. The crazy ones are the people who change the world for the better. When Steve Jobs had the idea to revolutionize the music industry with iPods and Itunes people thought it couldn’t be done and thought it was a crazy idea. If someone had told your ancestors that you would be watching videos on your phone they would have thought the person was crazy. Great things never come from people who sit around in their comfort zone watching Netflix. If you are a little out there, fun and creative be proud. There is absolutely nothing worse than being ordinary. Next time someone calls you crazy, just smile and use one of our great comebacks. 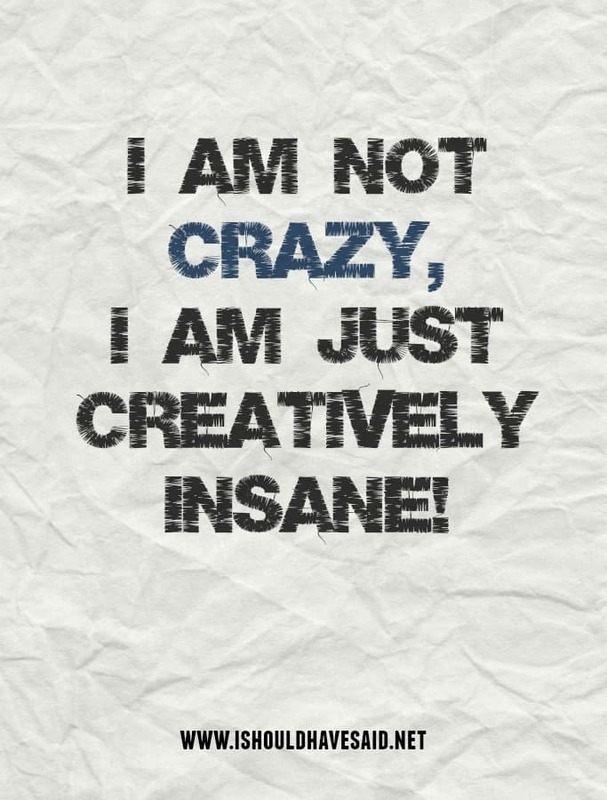 I’m not crazy! 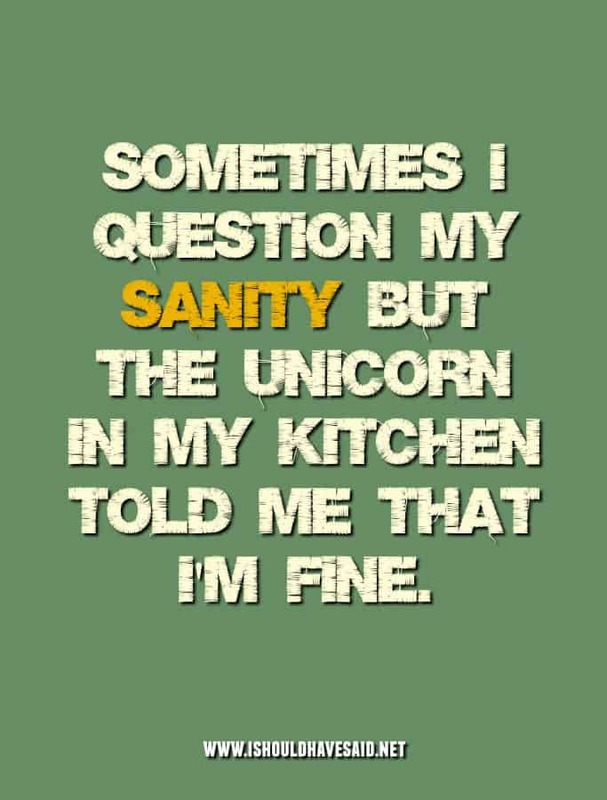 The voices tell me I am entirely sane. Some people ride the crazy train. I drive that mother f*cker! 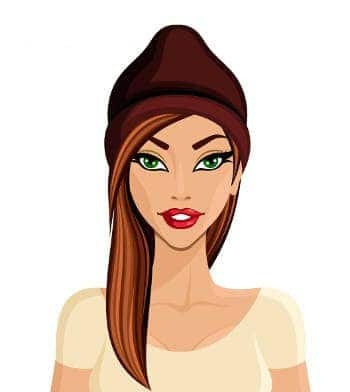 Got any comments, questions or tips for dealing with someone who says you’re crazy? Share them in the comments below. I lost my mind. I’m pretty sure my took it! Tell them that we’re all crazy! It’s not a competition. yeah, it’s a side effect of being awesome! 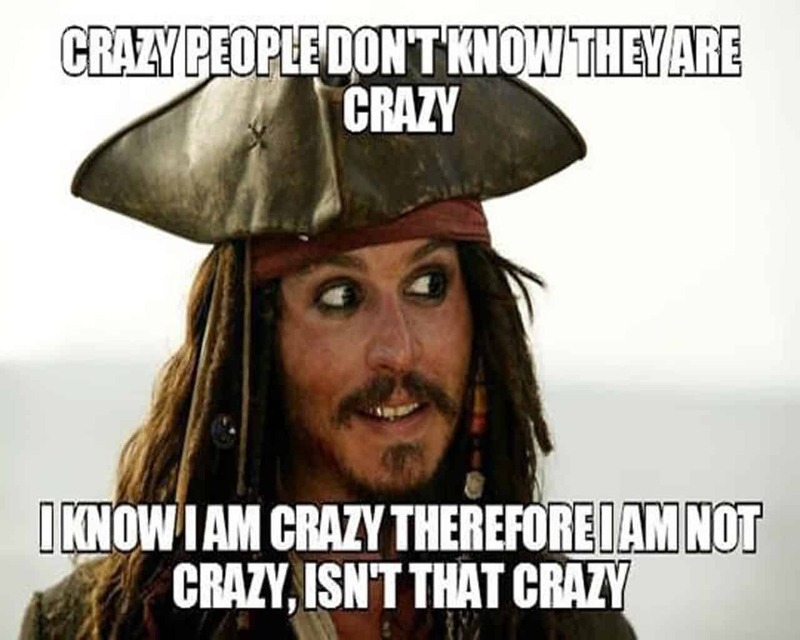 Hmm… I think I’m crazy but I’m not sure. Oh, have you seen my marbles lately.